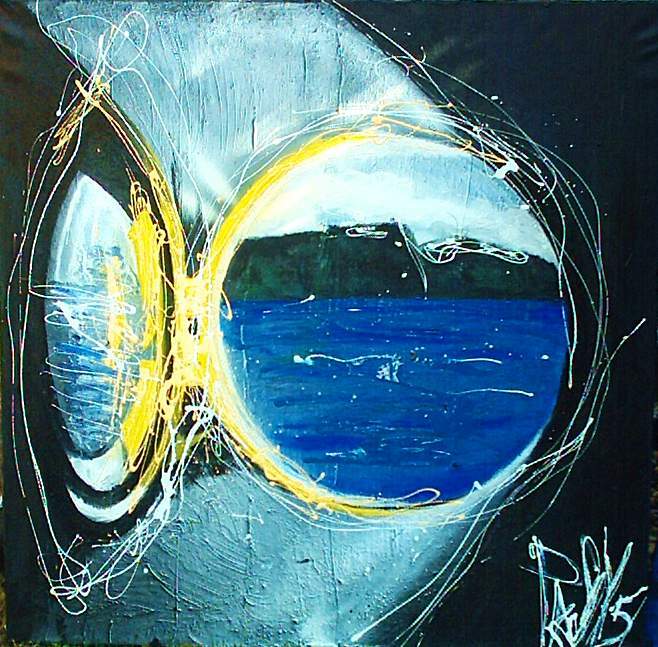 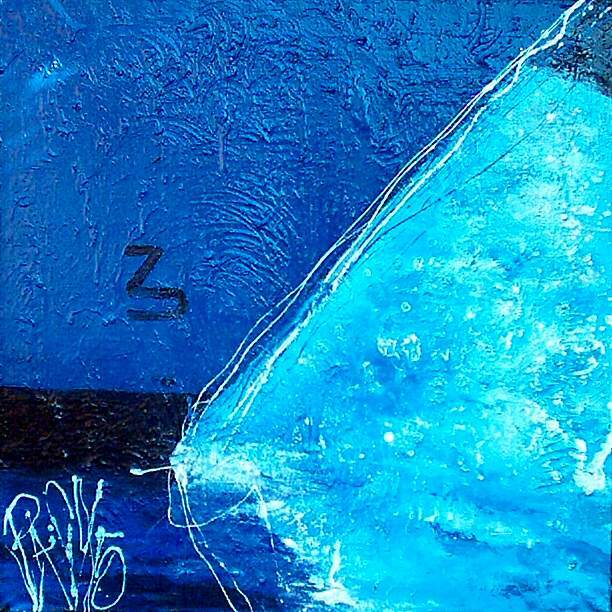 1.nothing is what it seems, bow of ship in harbour looks blue but is white because of full moon lights oil and mixed meDIA on canvas 100X100X2 cm. 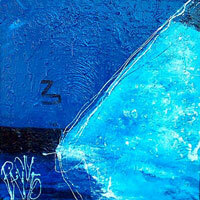 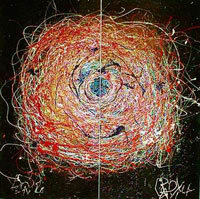 2.north cape seen trhough bulls eye of ts maxim gorki oil and mixed media on canvas 100x100X2 cm. 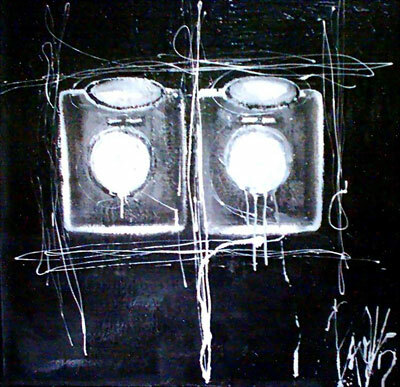 3.double seaview : doulbe bulls eye of ts maxim gorkI 2005 oil on canvas 100x100X2 cm. 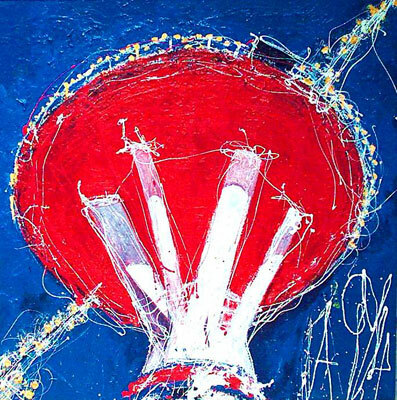 4.action painting original chimney of ts maxim gorki cruise liner oil and mixed media on canvas 100x100X2 cm. 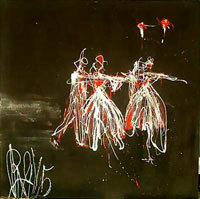 5.professional dancing couple on opening night of cruise ship ts maxim gorkiy 2005 oil and mixed media on canvas 100x100x2 cm. 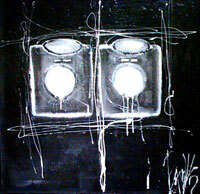 6.UNTITLED Oil and mixed media on canvas 100x100X2 cm.